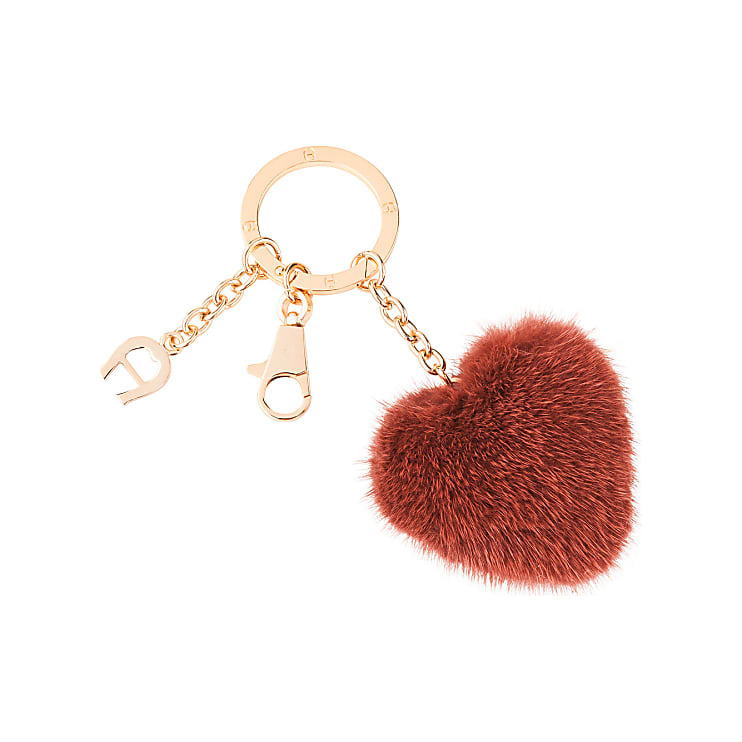 With this soft luxury fur heart pendant, your key will always be in your hand in the future. Due to its strong colours you will be able to recognise your belongings immediately. The practical spring hook allows the pendant to be clipped easily on to your key or bag.